Approximately 20 local businesses will be at the 3rd Annual Teen Job Fair that will be held on Saturday, February 21, 9 a.m. – Noon in the Hendrickson Room at the Arlington Heights Memorial Library, 500 N. Dunton Ave. If you are a teen seeking a Summer job, part-time work or volunteer hours, attend the Job Fair and introduce yourselves to the participating businesses. This is a great opportunity to put money in your pocket and gain real-world experience. This event is for High School students only, and no Library Card is required to attend. The Village of Arlington Heights Youth Commission, the Arlington Heights Park District, and the Arlington Heights Memorial Library are pleased to bring this popular event back for a third year. 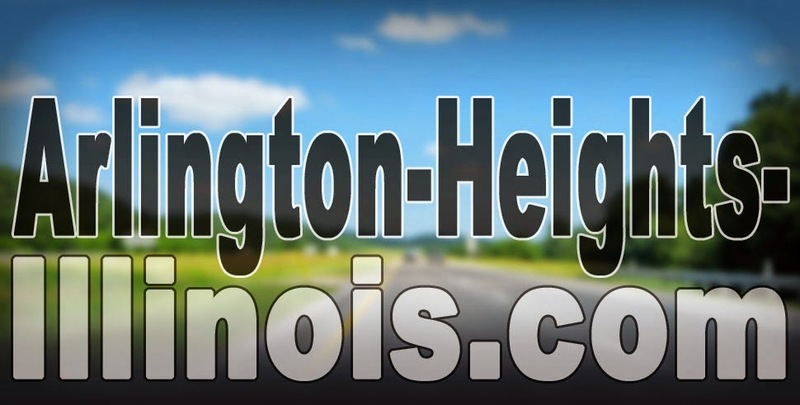 No more than three Garage Sales will be permitted at one household within a calendar year, according to a new Ordinance recently approved by the Arlington Heights Village Board. Also garage sale hours are restricted to 9:00 a.m. to 6:00 pm. and are limited to three consecutive days. Apparently, a household could hold three, 3-day garage sales -- totalling 9 days per year.